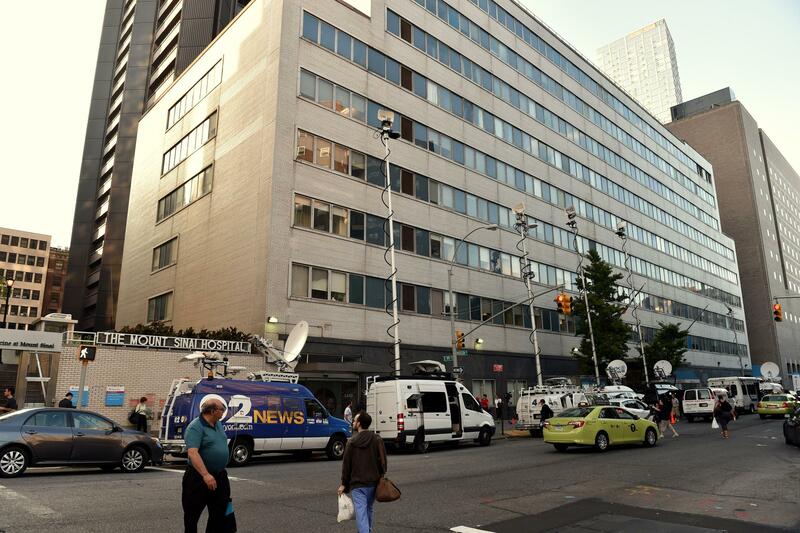 Television trucks converged on Mount Sinai Hospital in New York on Monday after it announced that it was screening a patient for Ebola virus. "Ebola Scare in City," the Daily News tabloid trumpeted on its front page. "Test result looms as NYers wait in fear." But those fears, though perhaps a boon for headline writers, were misplaced. Later Monday, the New York City Department of Health and Mental Hygiene announced that "after consultation with CDC and Mount Sinai, the Health Department has concluded that the patient is unlikely to have Ebola." The CDC's health advisory gives very specific advice on whom to screen for possible exposure and when to test people's blood for antibodies to the Ebola virus. The CDC recommends that hospitals only test people who get a high fever within 21 days of having a "high-risk exposure," defined as contact with blood or bodily fluids of someone known to have or suspected of having Ebola. So far hospitals around the country have reported 22 suspected cases to the CDC, an agency official said Monday, and only four met those requirements for testing. "Malaria diagnostics should also be a part of initial testing because it is a common cause of febrile illness in persons with a travel history to the affected countries," the CDC said in its advisory. Indeed, two of the four people tested had malaria, not Ebola. 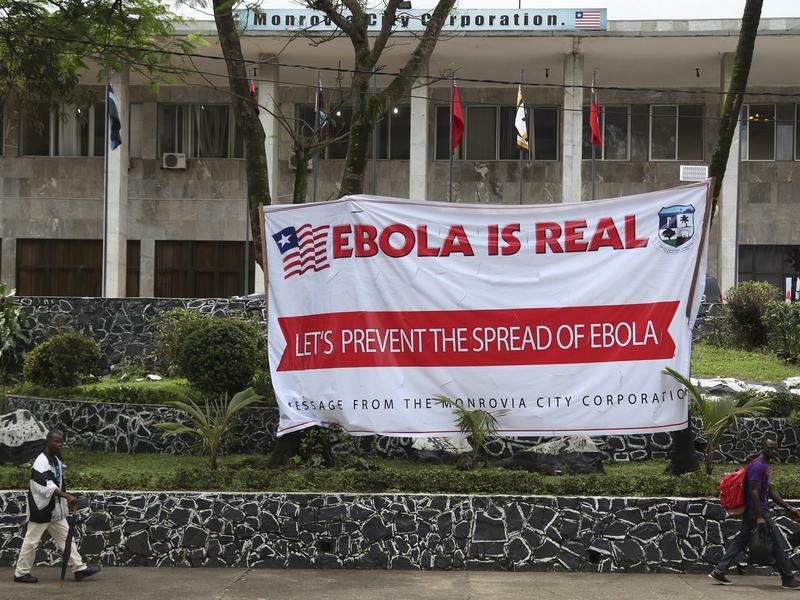 A third also tested negative for Ebola, and results are pending in the fourth person. Public health officials continue to note that U.S. hospitals are well versed in infection control procedures that would contain the Ebola virus, which because it is not airborne is harder to spread than tuberculosis or SARS. "The standard, rigorous infection control procedures used in major hospitals in the US will prevent spread of #Ebola here," CDC director Dr. Tom Frieden wrote in a Twitter chat.